RiverPlex members & employees get a discount at ReNew! Show your member tag at checkout to receive $5 off your 60 min. massages and $10 off your 90 min. massages! Even if you're not a RiverPlex member you can still use the steam room, sauna & hot tub after your massage at ReNew. Please call us before your appointment to let us know that you'd like to use this service and we'll arrange to get you a free guest pass. You'll need to bring your ID, swim suit & a towel. OSF employees get a discount at ReNew! 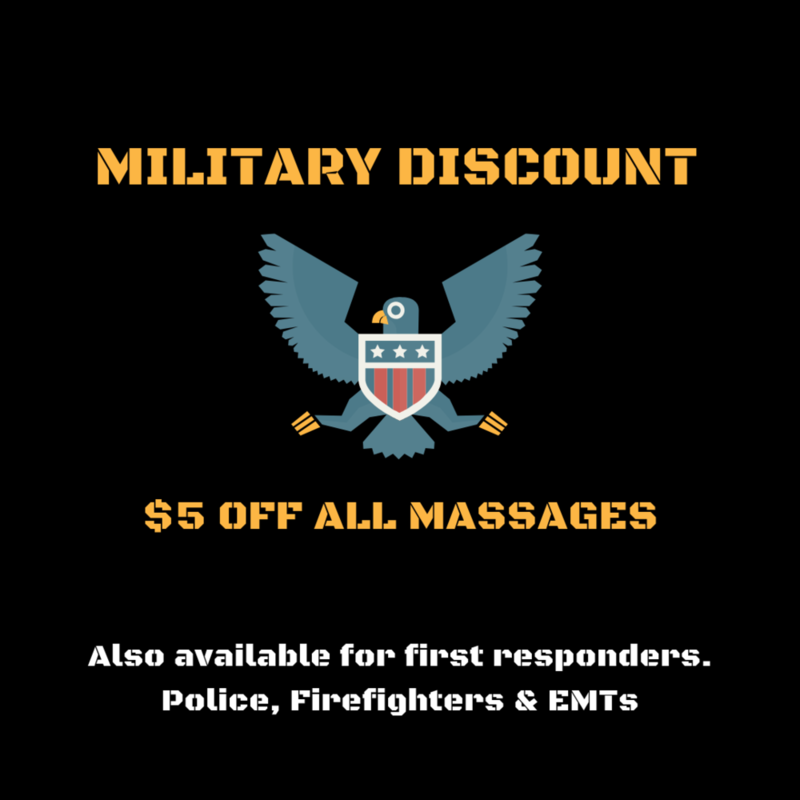 Show your badge at checkout to get $5 off all 60 minute services & $10 off all 90 minute services.